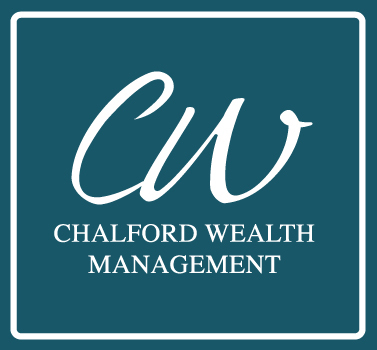 The Chalford Wealth team will be out of the office from the 11 December 2015 to Monday the 4th of January 2016. If you need to contact us during this time, you can email Richard@chalfordwealth.co.za. Have a blessed Festive Season!